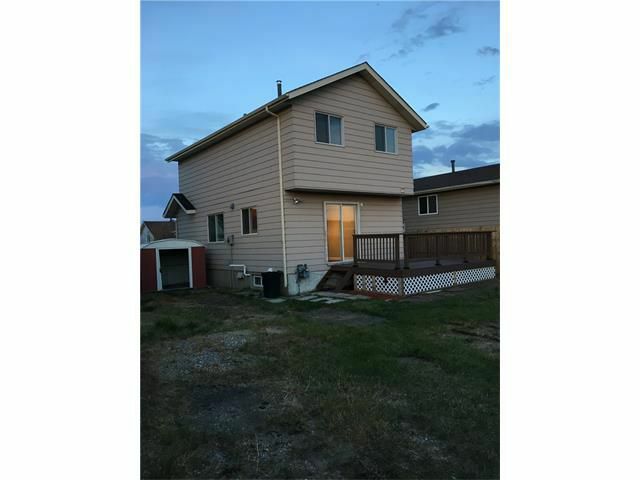 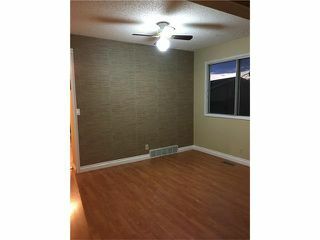 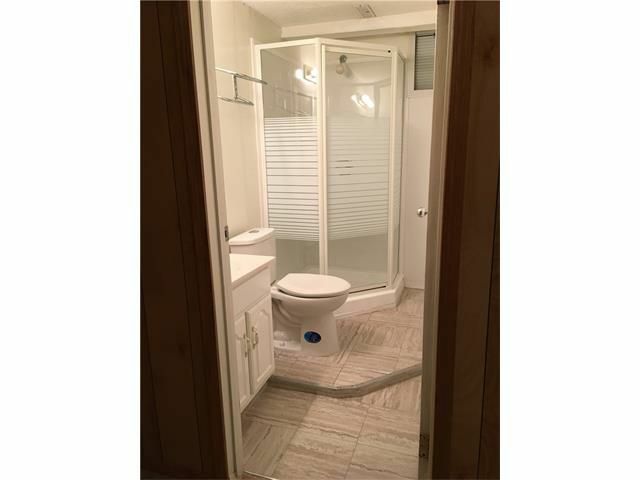 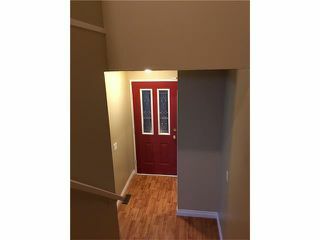 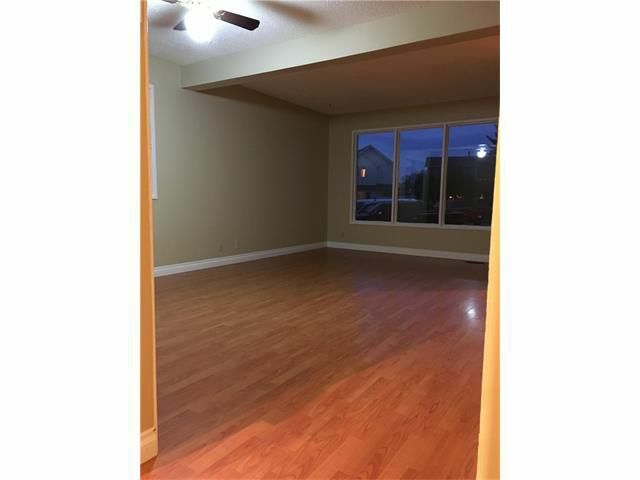 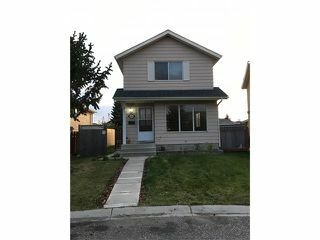 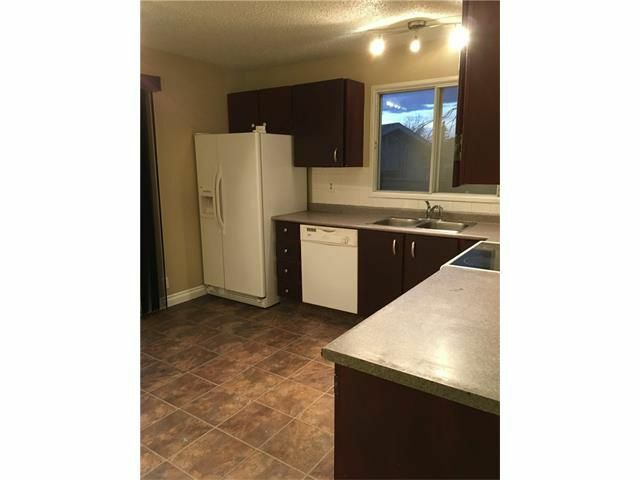 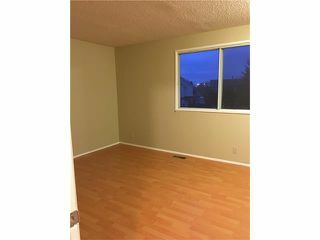 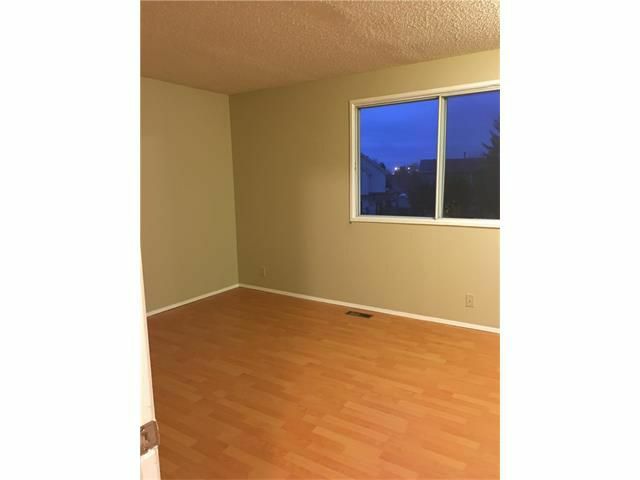 Back on Market due to Buyer Financing; Located on quiet street with easy access to Memorial Dr. and Stoney Trail this fully finished 2 Storey house is great starter home. The house has good size living room leading to the kitchen with big balcony sliding door which will take you to the large new deck and huge back yard with couple sheds. 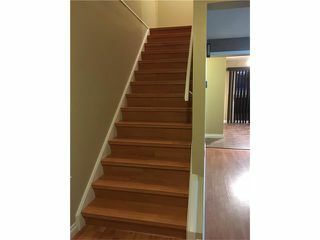 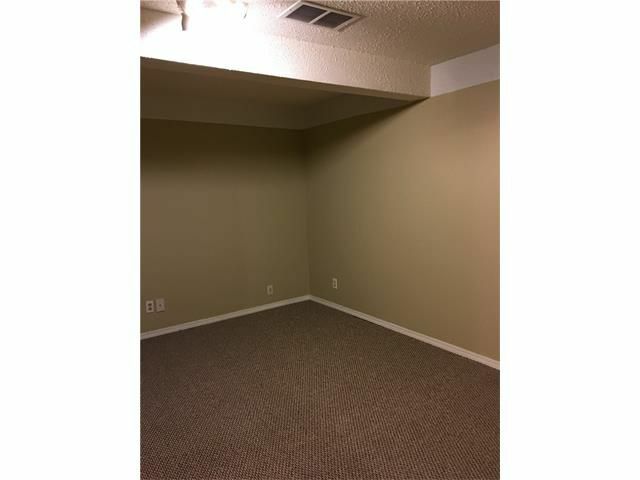 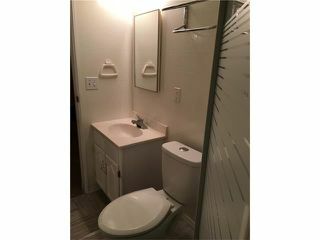 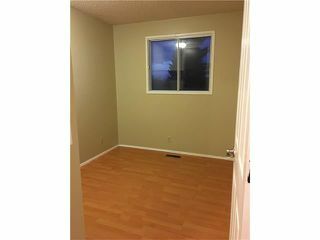 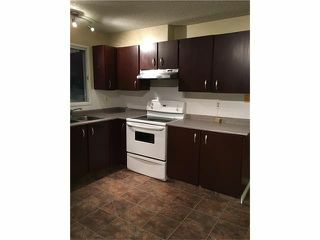 Upstairs are 3 bedrooms - all have laminate flooring and 4 pc newer bathroom. 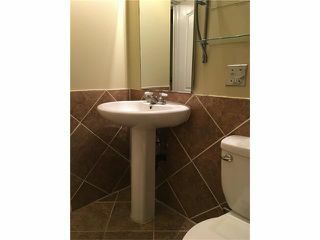 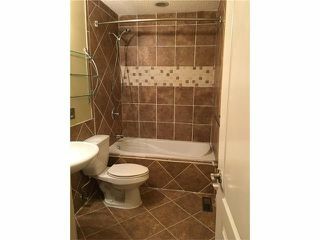 Just beside kitchen and entrance to the basement is half newer bathroom. 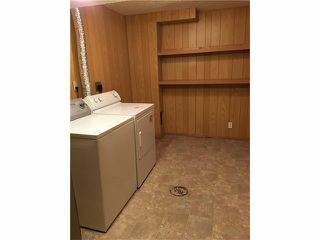 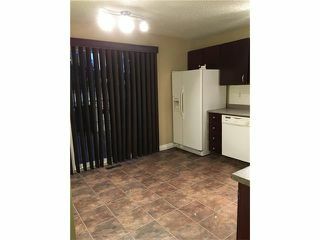 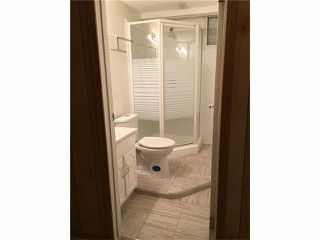 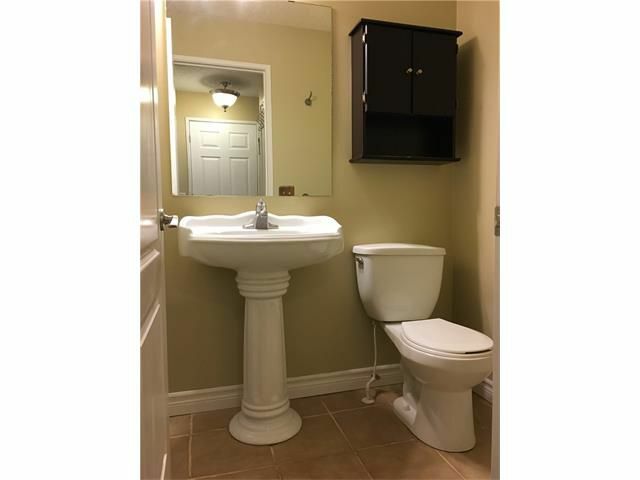 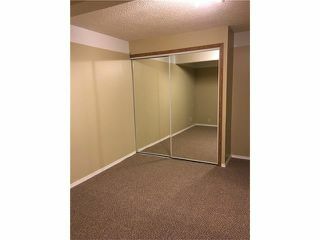 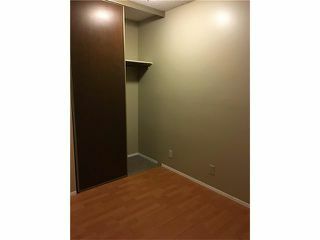 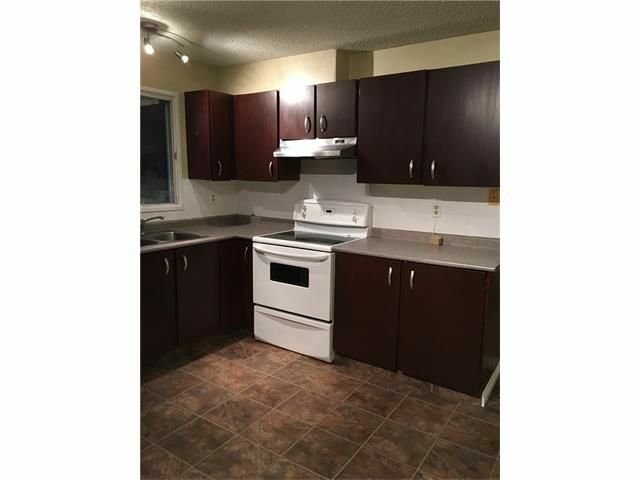 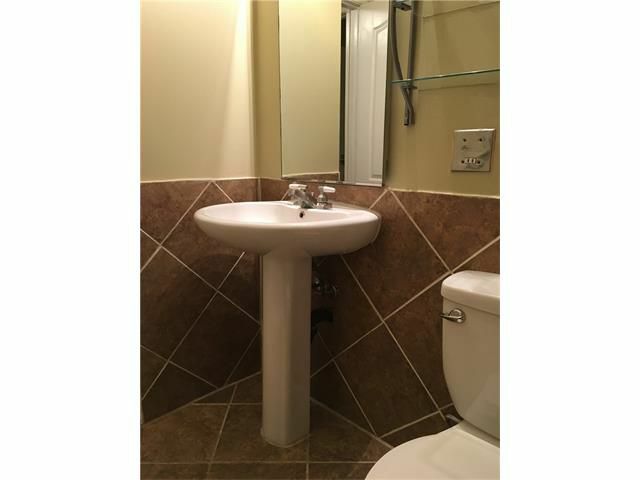 Basement has one game room/den/office you will decide how you want to use it; large laundry room;3 pc newer bathroom and furnace room with new high efficient furnace. 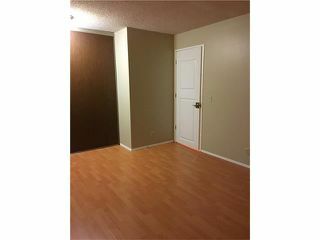 House is freshly painted and professionally cleaned just waiting for you to move in.